If you need a quote for an upcoming trip, give us a call today. We will not only be glad to talk to you but will be able to provide you with a quote over the phone the vast majority of the time. 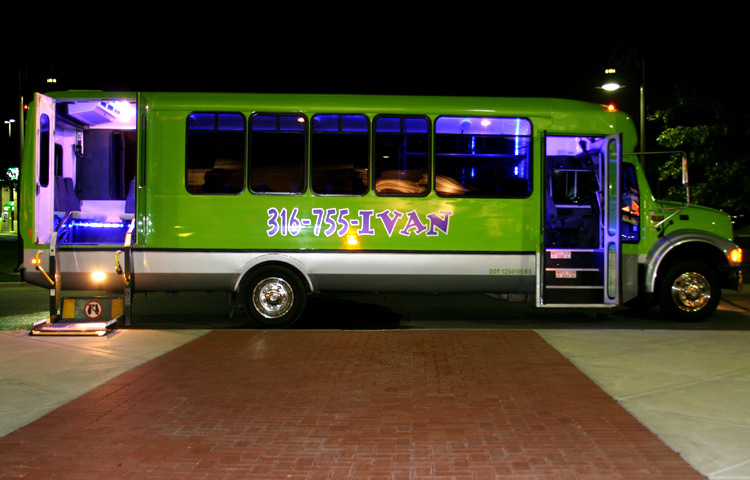 Corporate Transport provides transportation services in Wichita and anywhere in Kansas.